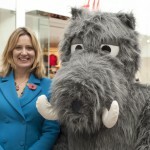 So many events for Boar Week! With 14 live music events and a whole host of things for the kids to do, there’s plenty of entertainment as well as good food planned for Wild Boar Week this year. 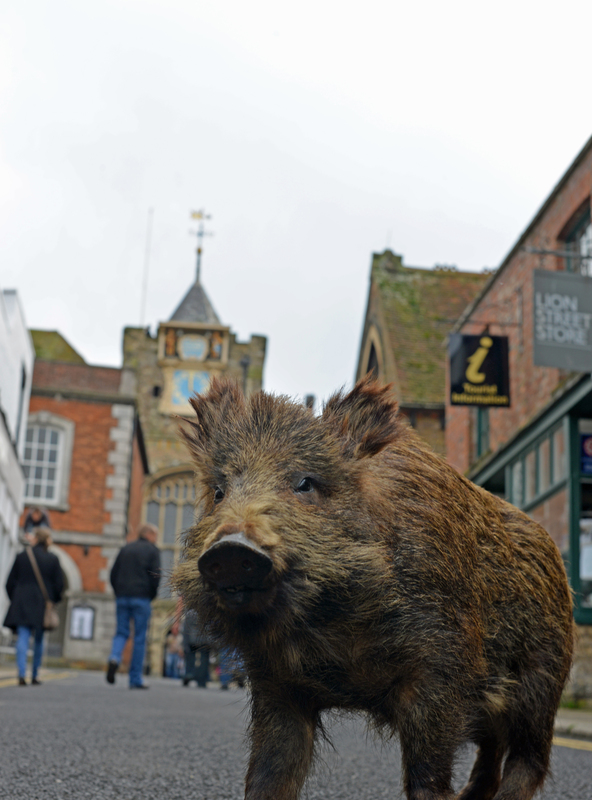 Throughout the half term week children will be able to follow the “Wild Boar Hog Hunt”, finding wild boar in the shop windows around Rye. 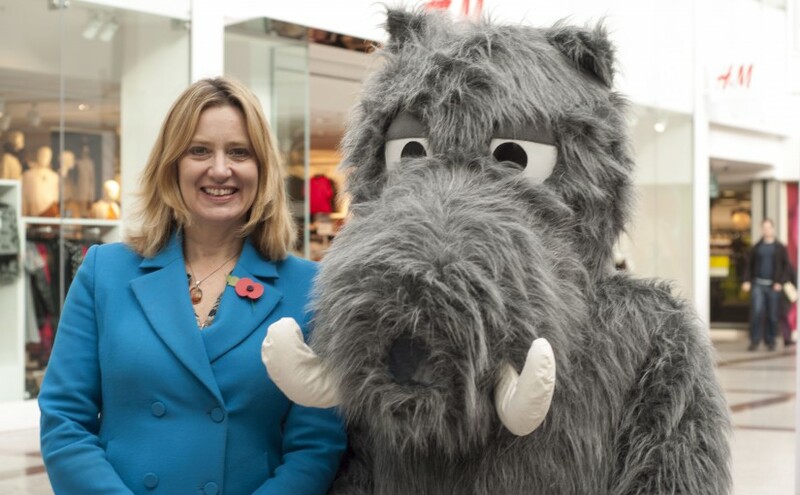 Forms can be found online or upstairs in the toy department of Adams of Rye and completed forms can be exchanged for a chocolate bar. 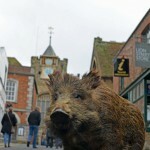 The Rye Longbowmen will be back this year on both Sundays (23rd and 30th) setting up wild boar targets for people to “Have a Go” at firing arrows from a longbow (for a small fee) at the Ypres Castle Inn garden. Lacovini, Jamie Smart, Mick Bolton, Steve East, The Rockitmen, Rye Bay Crew and The Carry on Boys! With Halloween falling once more during Wild Boar Week, on Saturday 29th October the Rockitmen return for their annual Halloween Ball at the Milligan Theatre. Squirrel Pie on the Menu! 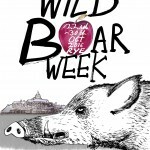 This year 26 establishments are to put Wild Boar and other game dishes on their menus for Wild Boar Week! The Landgate Bistro have revealed that this year, during their “Game of Rye” tasting event, they will be serving “Squirrel Pithivier” or pie as it’s more commonly known! Some old favourites are also returning such as the delicious Wild Boar Ragu at Simply Italian and the Wild Boarger at the Union Steakhouse. The Mermaid Inn will be serving Wild Boar Hot Dogs, BBQ Pulled Boar Sour Dough Baps, Juniper and Star Annise Braised Shoulder of Wild Boar and Herb Crusted Wild Boar Haunch whilst the Ypres are to serve Wild Boar and Venison Casserole, Game Terrine and Wild Boar Sausage and Mash. 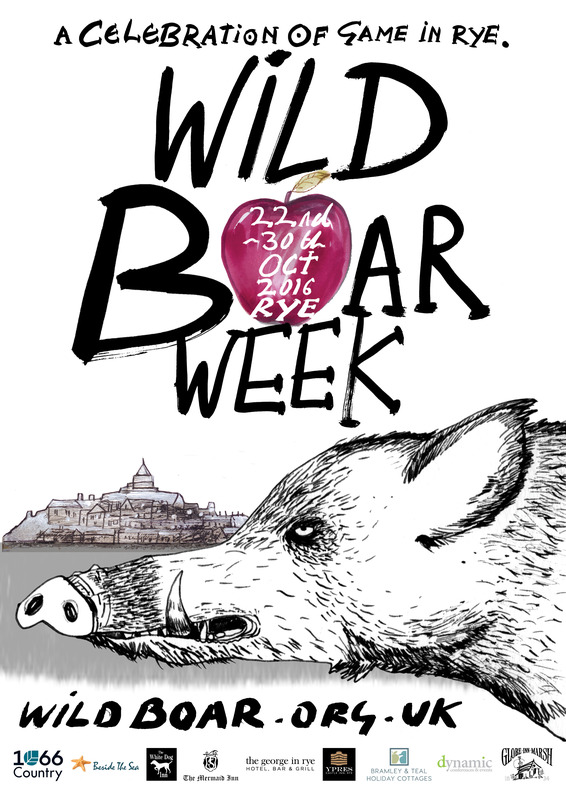 Returning to Wild Boar Week is Chef Kyle Tatner who will be found serving delicious street food again in Olde Worlde Wines. This year’s offerings are Glazed, Slow and Sticky Wild Boar Belly Ribs and Wild Boar and Smoked Sausage Ragout. There are already a host of great bands and musicians booked to perform during the week including Leigh Highwood Band, Bobby Fuego’s Fat Fingers of Funk, Joanna Majesty, Titus, Rye Ukulele Experiment, Andy Twyman, Blues and Twos, Sarah Bolter, Lara Lacovini, Jamie Smart, Mick Bolton, Steve East, The Rockitmen, Rye Bay Crew and The Carry on Boys!